Somchana Kangwarnjit of Prompt Design, a Thailand-based agency, has recently been awarded a Gold Pentaward for t-shirt packaging design called Here! Sod T-Shirt Packaging. Here! Sod created a new line of t-shirts that are sold in simple yet distinctive packaging resembling food found in most supermarkets. 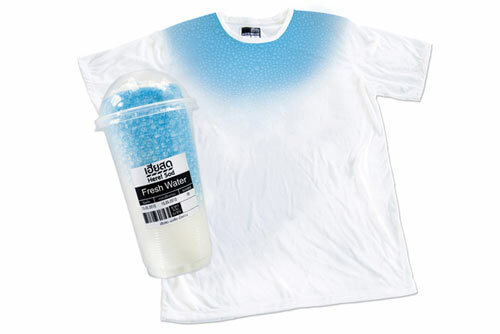 Each shirt is custom packaged to resemble a piece of pork or icy beverage. Although the packaging is simply novel, it creates a fun and engaging shopping experience for the consumer. The unique packaging created instant brand recognition amongst consumers which generated large volumes of word-of-mouth advertising.